All cabling and connectors are also included in the fixed price. 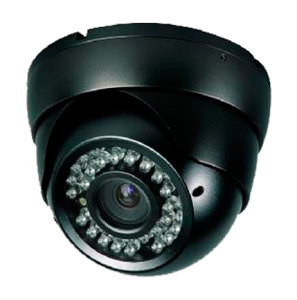 Lara have considerable experience and expertise in Commercial CCTV installations. We install specialist CCTV cameras both “traditional analogue” and the latest “IP cameras”. Lara also prides itself on the expert installation of fully functional CCTV Dome cameras often referred to as P.T.Z. 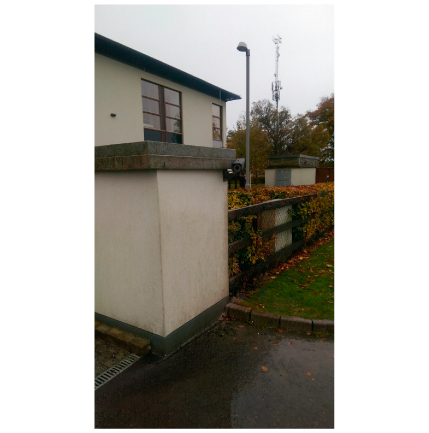 (Pan / Tilt / Zoom) If you would like to avail of our expert design service, we can provide you with a CCTV system that will meet all your requirements, depending on the level of security that you require. 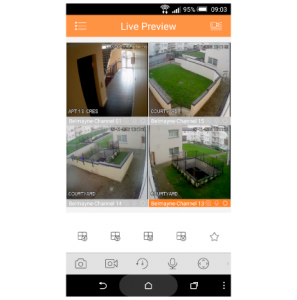 We can have your CCTV remotely monitored (via an ARC) or if you prefer you can monitor your CCTV directly on your mobile device (Smartphone) or laptop or iPad. Lara has many large scale CCTV installations available as reference sites. Lara can arrange for your new or your existing CCTV system to be configured so that you can view your CCTV remotely, anywhere in the world on your mobile device or smartphone, or your laptop and even your iPad, both on your new or existing systems. Depending on the DVR or NVR installed there may be some limitations. However on all new installations Lara can provide this remote access. All that is required is a connection to your existing broadband and you will have the facility to review your CCTV remotely. Depending on the configuration of your DVR/NVR we can also provide push video notifications straight to your smartphone. 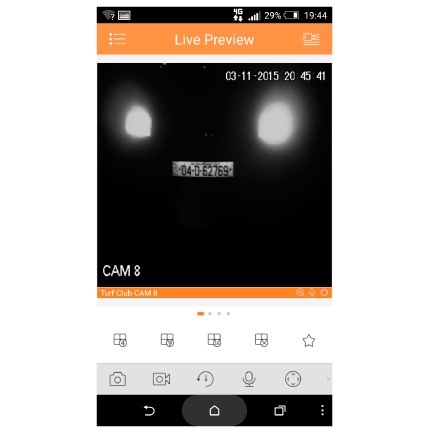 Lara can upgrade and install to your existing CCTV, or add to a new installation, a “Registration reading camera”, and if required also specific recording software to log all vehicular traffic (ANPR). These cameras are special cameras which can capture cars at speeds of 120km/hr. These cameras can also be incorporated with your “access control system(s)”, for example; only cars with previously registered number plates will open the gates to the car park when the car pulls up. All other cars will trigger an alert to either security or send a push notification video to an onsite caretaker for example. 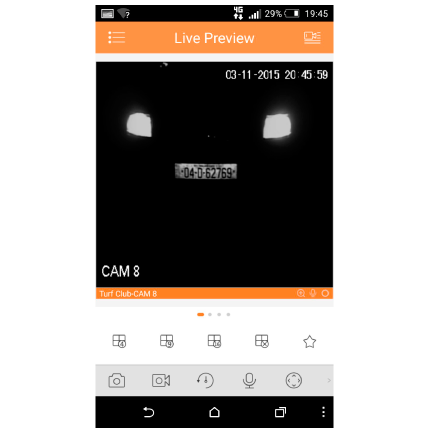 If a registration reading camera is used only for recording purposes, this will provide a vastly superior picture of the vehicle in question, to that of a traditional camera which often cannot take account of changing lighting conditions etc. It is possible to install CCTV that is “Covert” by the means of disguising the cameras as to their function. You can have cameras that look like (for example) smoke detectors or perhaps alarm system PIR’s, and even cameras that are pinhole in size and can be installed into another abject or device. It is also possible to have sound recorded (if required ). If you require a covert CCTV installation we will be glad to provide our recommendations as to the best means to achieve this.